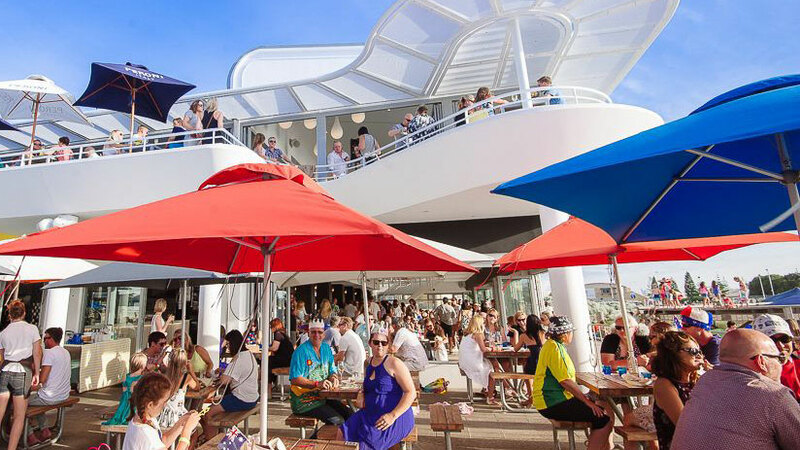 Footy aside, few Australian towns can boast as loudly as Fremantle. The historic port city was named in Lonely Planet’s Top 10 Destinations to Visit in 2016, Perth’s economic boom did nothing to dent its rustic charm (which really comes into its own under grey skies) and it famously kickstarted Australia’s craft beer revolution more than three decades ago. Although present day Fremantle lags behind the trails it once helped blaze in the world of craft beer, there’s still much to love here. In fact, the winds of change are blowing in once more as pubs (both old and new) have started building on their beer lists to cater for growing interest. And let’s not forget Fremantle favourites, The Sail & Anchor Pub and Little Creatures Brewery, both of which are craft beer destinations in their own right. Whether you’re after a pint of arguably Australia’s most recognisable pale ale or something intriguing in a truly classic pub setting, it’s difficult to imagine a better town for a pub crawl. The best part is that each of these stops can be reached on foot – with the journey being just as much fun as the destination. Get your walking boots on for a Crafty Crawl like no other. First port of call on the Freo Crafty Crawl is a local institution: Clancy’s Fish Pub. When a pub has been around for this long while also amassing three sister venues it must be doing something right. Family friendly, full of maritime charm and spacious, Clancy’s is that rarest of things (within any given city): a classic Australian character pub. 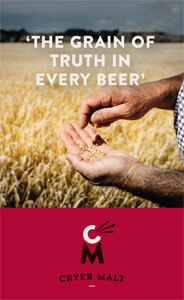 While the character remains reassuringly unspoilt, Clancy’s has upped the ante where it counts on the beer front. Here you’ll find staples and one-offs from local and interstate stalwarts including Feral, Innate, Nail, Eagle Bay, Pirate Life and even Big Shed. You may even be lucky enough to find something as rare as Feral Brewing’s Nice Guy Dud Root pouring on nitro and, if that’s not rare enough, the bottle selection is sure to have something tempting on offer. As this crawl will be a big day of sampling local specialty brews we suggest you fuel up on something deep-fried and fishy. As the name suggests, Clancy's is among the best places in town to feast on the fruits of the sea. Our tip: Avoid the tourist trap chippers that get by on their looks and grab fish and chips here instead. You mightn't get the harbour views (yet) but there's a fireplace to keep you warm in winter and a massive outdoor deck for the warmer months. Walking for ten minutes as the Freo Doctor’s salty mistral mingles past the century old terraced homes, restored warehouses and urban apartments of Fremantle’s West End, you will arrive in a otherwise unassuming street a block back from the Cappuccino Strip. It’s here that Strange Company effortlessly weaves good design, great service and, of course, glorious beer into a modern yet mid-century influenced space that was once a wetsuit factory. The local focus on the eight venue owned taps may not stray into the esoteric ends of craft beer, however there is enough on offer to keep the crawler happy. Familiar favourites like Last Drop’s excellent Czech Pilsner, Eagle Bay Pale Ale, Nail Red and Feral Hop Hog share space with regularly rotating beers like KAIJU! Golden IPA. The fridges fill out the beer offering with hop bombs, wits and wheats, Rodenbach Grand Cru and longnecks of Coopers. 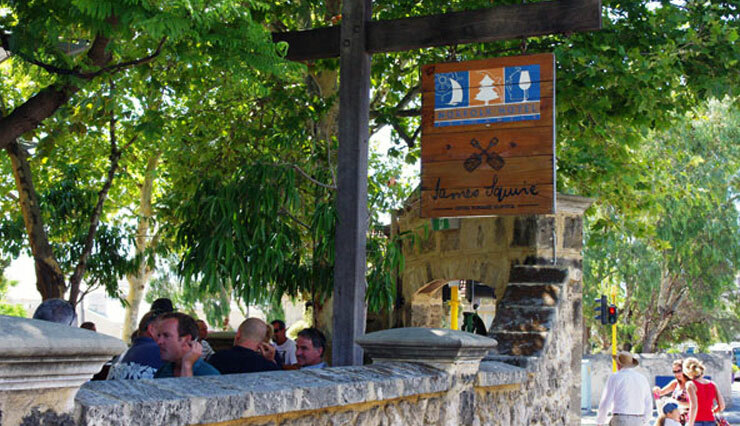 Those looking for something stronger will find more than 100 well chosen wines and a playful but assured cocktail list. The kitchen weighs in to the convivial atmosphere with a focus on modern sharing plates that are almost too beautiful to eat, ensuring that there will be no strangers when the food arrives. Look out for the free "Strange Tastes" sessions on the first and third Wednesday night of the month that showcase a variety of suppliers, including releases like the 2016 Mane Liquor and Bootleg Brewing Eureka XPA launch. From Strange Company, it’s a ten minute walk to Bathers Beach House, although it’s well worth taking a slight detour early in the crawl to appreciate the quintessential Freo scenery such as the Round House, Whalers’ Tunnel and the striking architecture of High Street’s west end. Bathers Beach House has a history all its own. The upstairs area was once known as The View and, prior to that, it served as Alan Bond’s Ansett Business Lounge for the America’s Cup. The ground floor area, meanwhile, once housed a McDonald’s restaurant (among only a few to have closed its doors in Perth). Today, Bathers Beach House occupies both spaces – each flaunting a spectacular view of the beach and Freo Boat Harbour. One might be forgiven for thinking the vibe is all glitz and glamour at this harbourside paradise, however the reality is that Bathers Beach House errs on the casual side. The food menu here is sharper than a white pointer’s nose, the wine list equally so and the craft beer selection is solid – and steadily growing. Local favourites – think Eagle Bay, Billabong and Colonial – dominate the taps while the range of bottles on offer runs the gamut from Sierra Nevada Pale Ale to Saison Dupont. With views to die for and a modern setting you’d be forgiven for stopping for more than just one pint here. More great beer and views to match await scarcely 100 paces away at a craft beer destination in itself: Little Creatures. 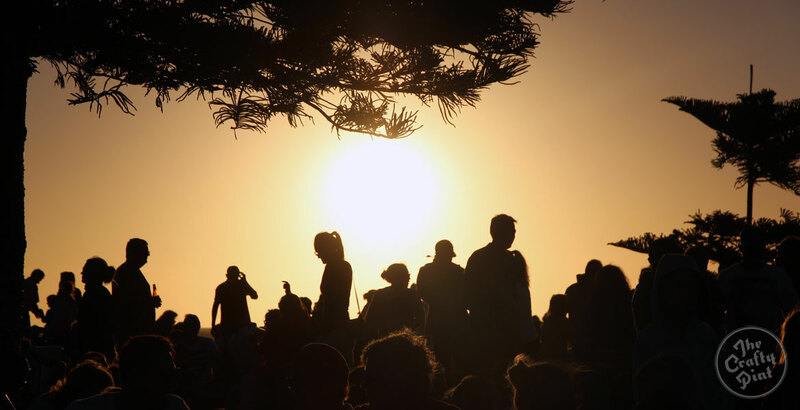 A craft beer station of the cross, craft beer mecca, the spiritual home of Australian craft beer – call it what you will, you’ll find there’s nothing quite like enjoying a Little Creatures Pale Ale or Hotchkiss Six stout straight from the source. Did we mention the views? Sit inside and you’ll be right next to the full-scale brewing operation – sheer paradise for the most sentimental of beer geeks. 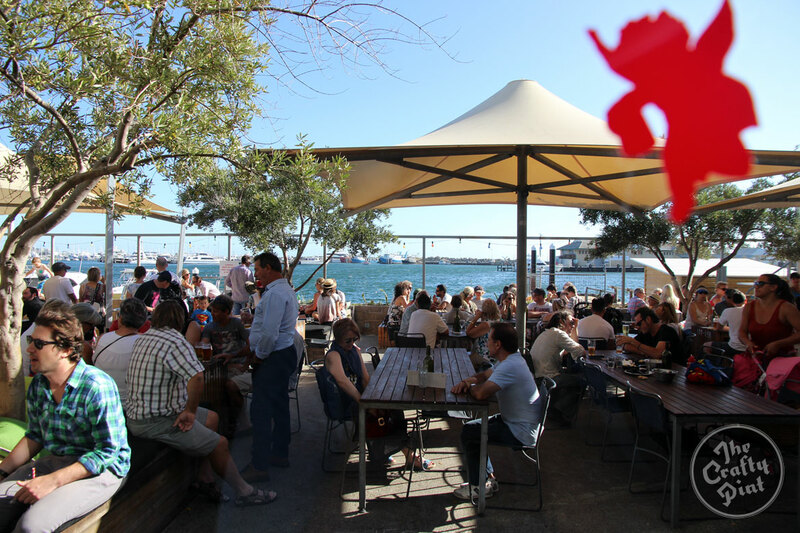 Outside, meanwhile, you’ll have a breathtaking panoramic view of the Fremantle fishing boat harbour. Arrive early on a leisurely weekday and you might have the place all to yourself – but bear in mind it gets frenetically busy on weekends, especially during the warmer months. If the craving for a mid-afternoon snack arises, Little Creatures’ menu has got you covered with beer friendly fare such as natural oysters, mussels, frites and grilled chicken skewers. If, however, you’re hungrier than the crocodile that found its way home* there’s a selection of hearty wood-fired pizzas available too. * No crocodile has ever returned home to what was once Fremantle’s famous crocodile farm that we know of. Head back across the railway tracks, cross the Fremantle Esplanade and head for the Cappuccino Strip. 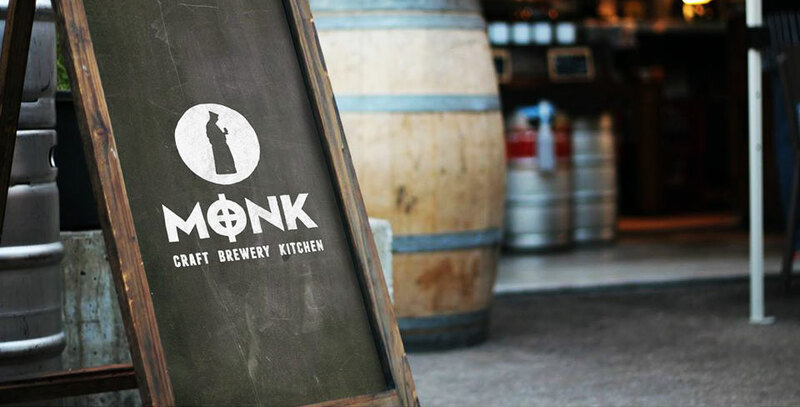 There you'll find The Monk Craft Beer Kitchen, a place that's as Freo as it gets: think beer with an independent spirit, a mod-Oz focused menu, reused railway sleepers, an almost entirely outdoor dining space and a view of classic cars passing as they perform “bog laps”. The brewery that sits behind the bar has proven to be a training ground for a quite stellar lineup of brewers, while past brewing and kitchen teams pioneered cooking with and for beer, which fills the taps with a mixture of year round offerings, seasonals and extremely limited one-offs. Among those independently spirited beers is The Bounty – The Monk’s very own coconut porter (winter seasonal). There is more coconut action going on here than a scene from Monty Python & The Holy Grail; it comes suitably backed by robust, roasty chocolate and coffee character. Indeed, there is nothing quite like making a craft beer pilgrimage and finding a real exclusive. Any pilgrimage to Fremantle wouldn’t be complete without a visit to the place where it all began. The Sail & Anchor Pub was the place where Phil Sexton and his uni mates turned the former Freemasons' Hotel into a brewpub in the early 1980s and, out the back, brewed the beer widely acknowledged as the first of the contemporary craft beer era: a traditional English ale called Anchor Bitter. They went on to form Matilda Bay Brewing and famously introduced flavours beyond staple lagers to an eager West Australian public while also demonstrating how pubs could be done better – and be made welcoming to women – too. Evidence of the pub’s history can be found in a cabinet by the stairs, showcasing a range of very old beer bottles. Suffice to say none are for sale or consumption. Beers that are available for consumption include Sail & Anchor’s Brass Monkey stout, Ironbark strong ale, wheat beer and IPA (no longer brewed on-site) and a stellar array of coast-to-coast Australian craft. Brews from Gage Roads, Feral, Mash, Innate, Holgate and Young Henrys are regular fixtures on the tap list and, if that’s not enough, the bottle selection steers into international territories as well. If the stomach’s rumbling at this point in the crawl, the Sail & Anchor menu covers everything from sticky pork sliders through to hearty 300g rump steaks. We thoroughly recommend enjoying your pint or meal on the upstairs balcony, which provides sweeping views of the Cappuccino Strip and Fremantle Markets below. You might even be lucky enough to catch a street performer or two. A sprawling courtyard space, great grub, live bands and a solid selection of craft beer awaits at the last stop on this most epic of harbourside Crafty Crawls. Whether you’re winding down or just getting started (if the latter is true, we hope you’ve spread yourself thin) there could be no better dock than The Norfolk Hotel at which to drop anchor. While the Norfolk’s taps are dominated by Lion’s range, there is a rotating list of crafty options as well. You might even find yourself making an entirely new Untappd listing for a brew from Black Brewing Co (new kids on the Margaret River block at time of writing) or enjoying something unusual from interstate. Whatever you choose to drink, you’ll find the atmosphere throughout this wide open pub to be welcoming and convivial. It’s especially cosy during the winter months too, thanks to the open fireplace adorning the courtyard. Should you find yourself wanting more than just a pint or two, The Norfolk features a basement live music bar called The Odd Fellow (open until midnight Wednesdays and Sundays). And, much like The Sail & Anchor Pub, accommodation is offered – just in case you’re planning on staying in Freo for the weekend. 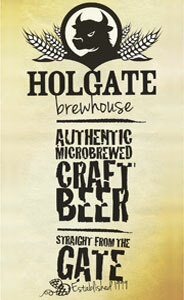 Holy Smokes – Blues and American BBQ complimented by a selection of local craft beer. Percy Flint’s Boozery & Eatery – Ten taps featuring everything from Brooklyn to Young Henrys, cocktails and good times. 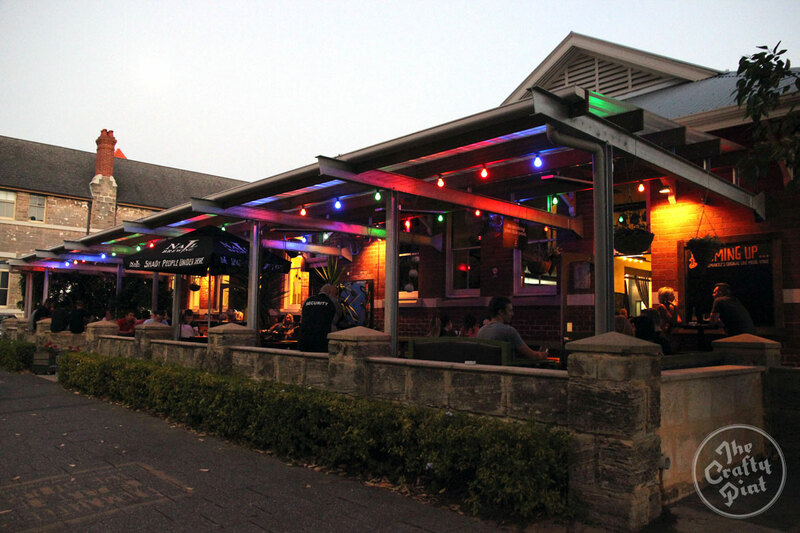 The Local Hotel – Classic Aussie pub featuring a solid selection of staple craft beer. The Freo Doctor – Local craft beer bottleshop with a massive selection of growler refills, cans and bottles. Who's Your Mumma? 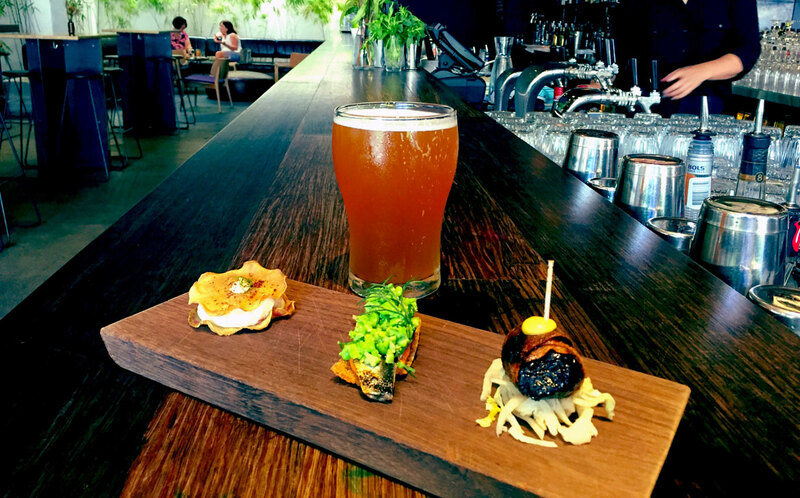 – It's cocktails to the fore here, but you'll find a carefully curated lineup of beers too. You can check out our other Crafty Crawls here including one covering South and North Freo added in November 2018 here. About the author: Graham "Stoutwhiskas" Frizzell is a legally blind beer writer and brewer in the making. You can find his beer writings at Blind Taste Test. The Strange Company entry was compiled by Guy Southern.